Lapland. 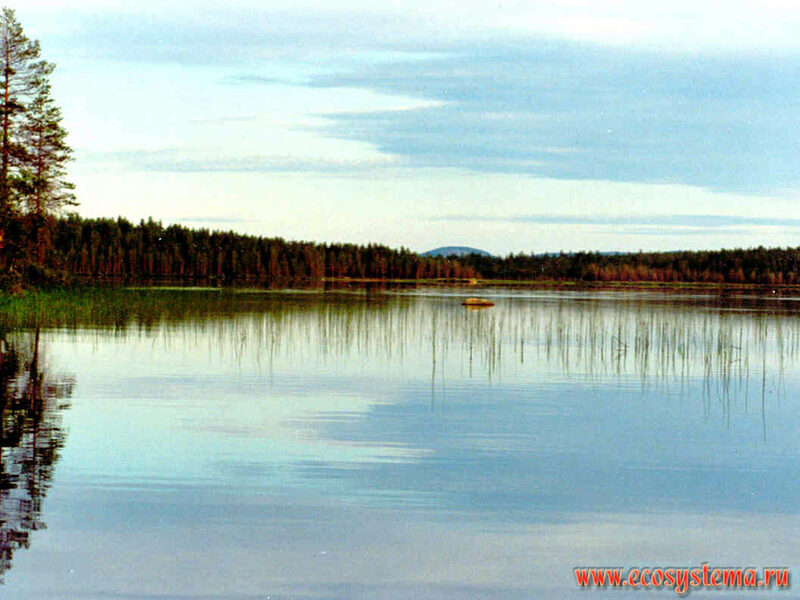 Northern taiga. Forest lake.